For nearly 40 years, Alton Towers has attracted visitors to some of Britain's most thrilling roller coasters. But in June 2015 something went very wrong. 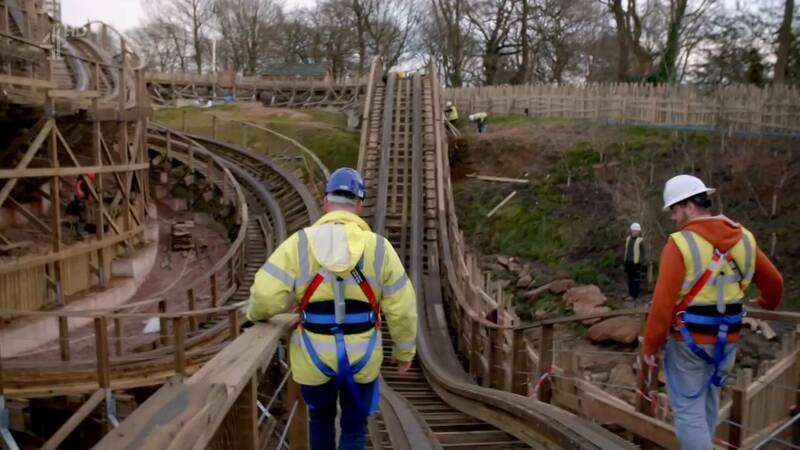 Two carriages collided on one of the park's most popular rides, injuring 16 people, five of them seriously. 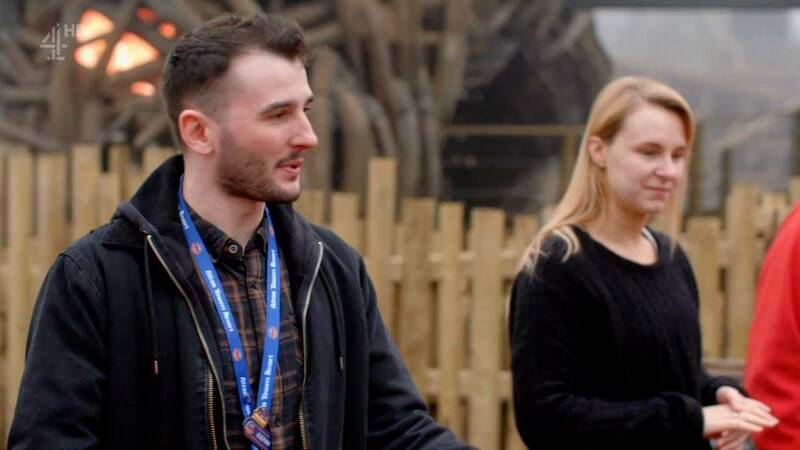 This one-off documentary goes behind the scenes as the UK's biggest theme park attempts to win back visitors with the launch of their multi-million pound new roller coaster, Wicker Man - the first new ride at the park since The Smiler crash. 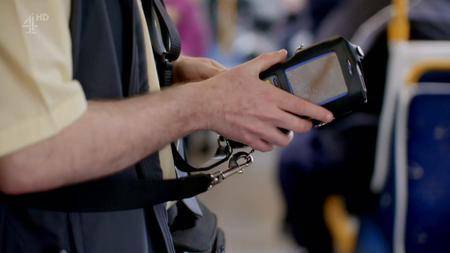 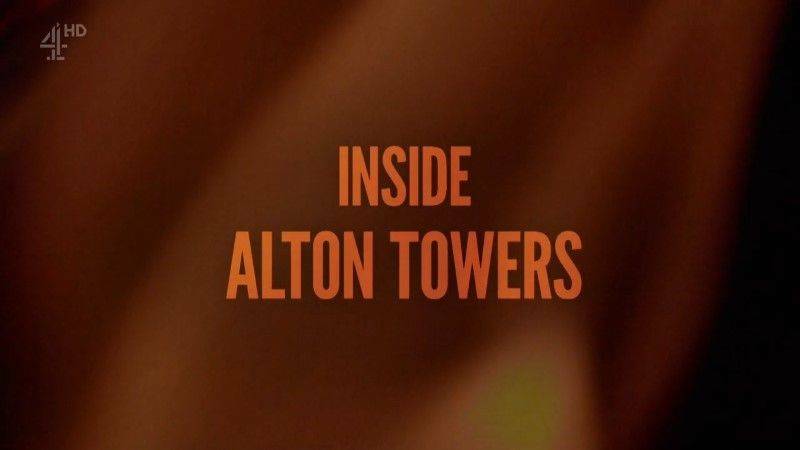 The film meets the roller-coaster junkies keen to try the new ride; and with exclusive access to the theme park, follows the team at Alton Towers as they battle with the challenge of building a wooden structure that appears to burst into flames. 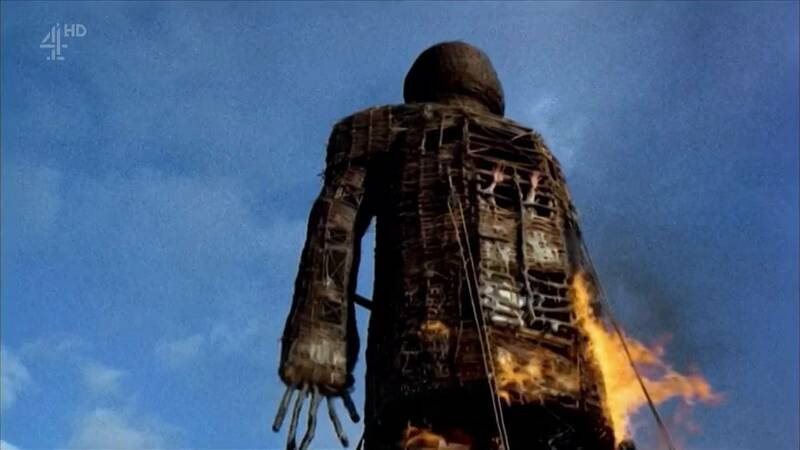 Can the theme park sell the new ride to the public, a sceptical media, and get Wicker Man ready for its big launch?